We love you, The People. 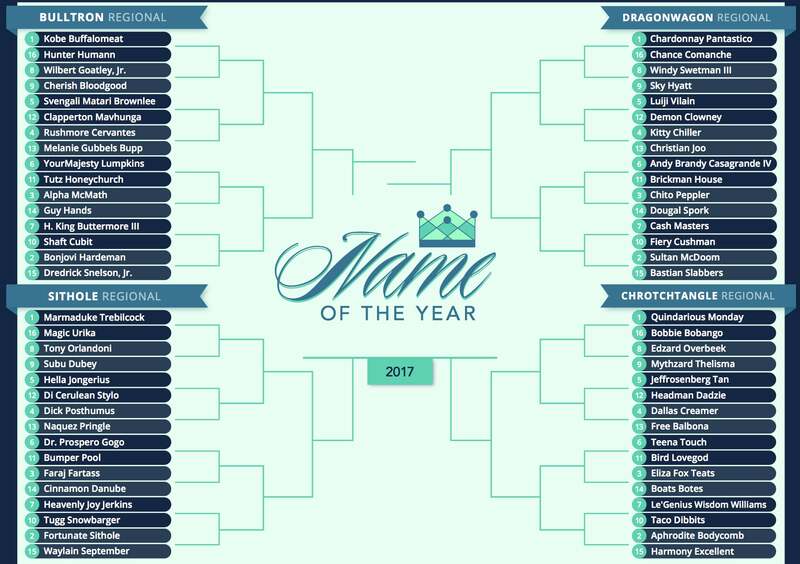 We counted your votes for the Name of the Year. But we’re not going all Nineteenth Amendment over here. When it comes to the Hall of Name, we're the Politburo. 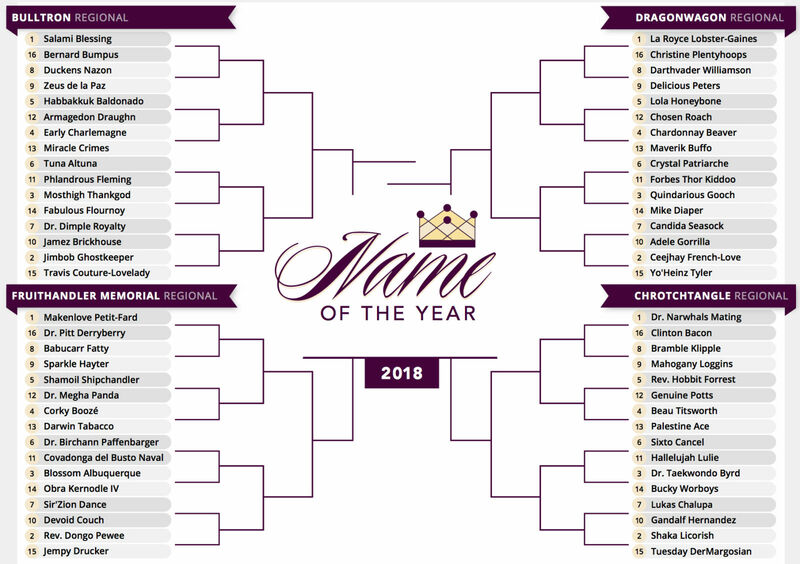 The sacred task of selecting shrine-worthy names rests with the 12 members of the NOTY Committee, who bring more than two decades of experience to this sacred task. It’s just like in baseball. When it comes to judging greatness, everyone knows those grizzled reporters are way smarter than some kid blogging in Ma's basement. The Hall of Name opened in 2001. There have been 14 inductees since. Two were banished in a scandal we’ll recount as soon as the NOTY Special Prosecutor concludes his inquiry. But this is a time to celebrate, not investigate. Eighteen names were eligible for induction into the HON Class of 2007. Inductees had to be selected on at least half the ballots. Tanqueray Beavers, NOTY 2005; eight HON votes: A few years ago, the NOTY Committee held a moment of silence after the death of one of the founding fathers of NOTY, Baskerville Holmes. Now we mourn again. Beavers, who played college basketball briefly at the University Memphis but quit because he wasn’t getting enough run, was gunned down at a T.G.I. 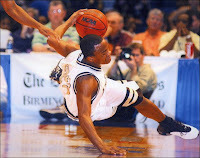 Friday’s in Huntsville, Ala., in December 2006. 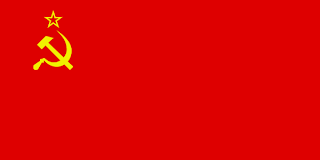 ``Tank''—we don't understand why it wasn't ``Tanq''—was 21. Like to say that my high school career was very nice overall. His name was very nice overall, too. 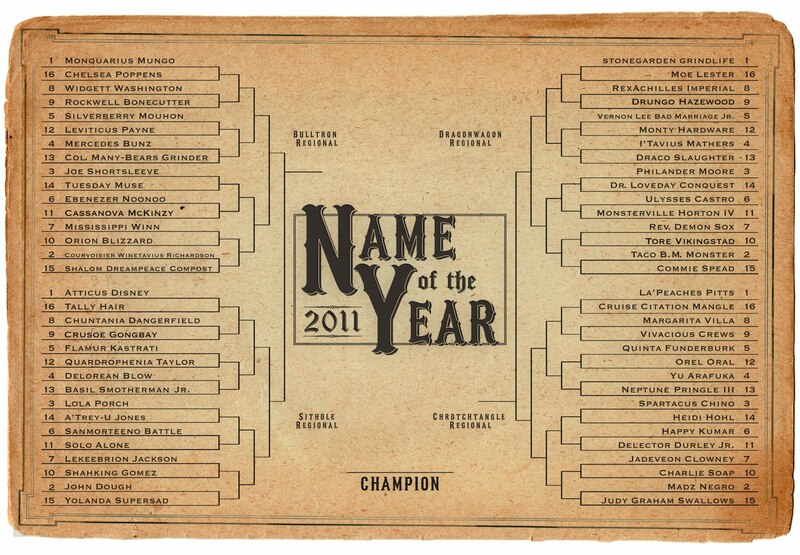 Roszetia McConeyhead, runner-up, 2001 NOTY Tournament; seven HON votes: We don’t remember exactly who she is, but we definitely can picture the verification: her named circled about 40 times on some company staff list. First, there's the rare S-Z juxtaposition. We found just two such words in the official Scrabble dictionary—grosz, a Polish coin (also spelled grosze and groszy) and kuvasz, a large dog having a white coat (pl: kuvaszok). Then an amazing three-part surname—Mc plus Coney plus Head. Instant classic. McConeyhead was a top seed in 2001 and finished second behind Tokyo Sexwale, who was inducted into the HON in 2003. 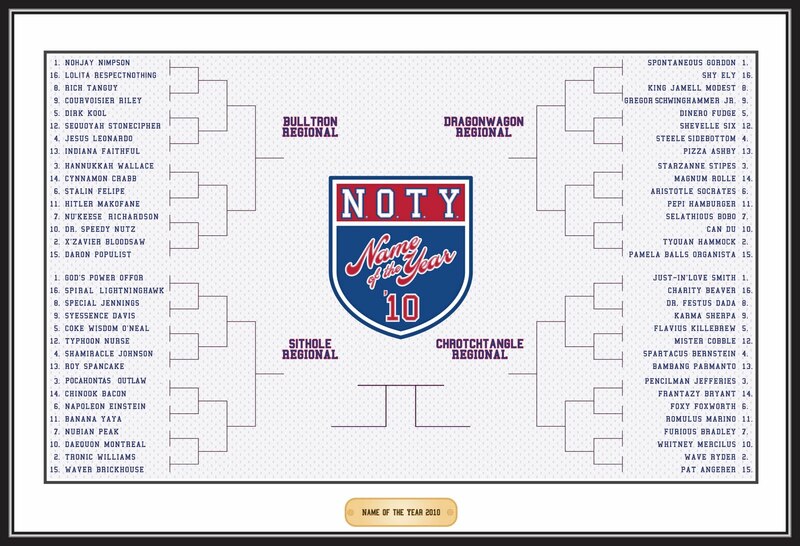 Moses Regular, third place, 1997 NOTY Tournament; six HON votes: Moses is the Bruce Sutter of the Hall of Name, plugging away year after year until the Committee finally did its job. He’s also been pretty persistent in his career as a professional football player. Make that ``professional’’ ``football’’ player. Moses came out of Missouri Valley College and played three games for the New York Giants in 1996. 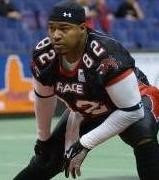 He’s now in his sixth season as a wide receiver for the RiverCity Rage in St. Charles, Mo., which used to be the excellently named Show-Me Believers and before that the River City Renegades. The team plays in something called United Indoor Football, though it used to play in something called the National Independent Football League and also something called the Indoor Professional Football League. scored a TD pass and then cradled the ball in his arms as if he was rocking an infant; then walked to the dasher board pad and gently placed the ball on the pad and then removed his receiver's towel and covered the ball as though covering up a sleeping baby. He then held his forefinger in front of his mouth seeking that the crowd's silence to avoid waking the baby. Moses Regular: indoor-football star, eating dynasty, Hall of Name inductee.